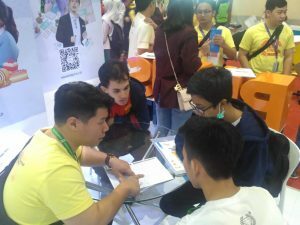 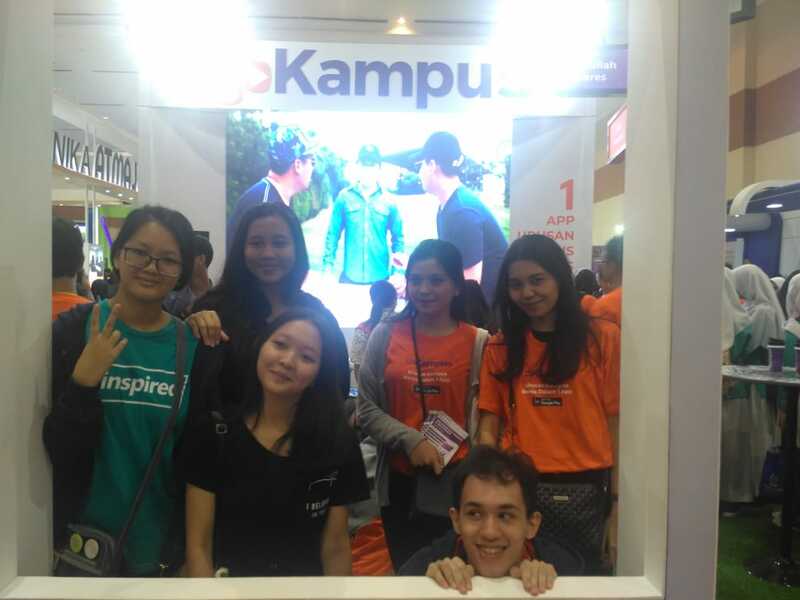 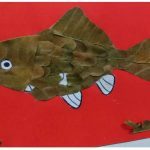 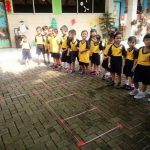 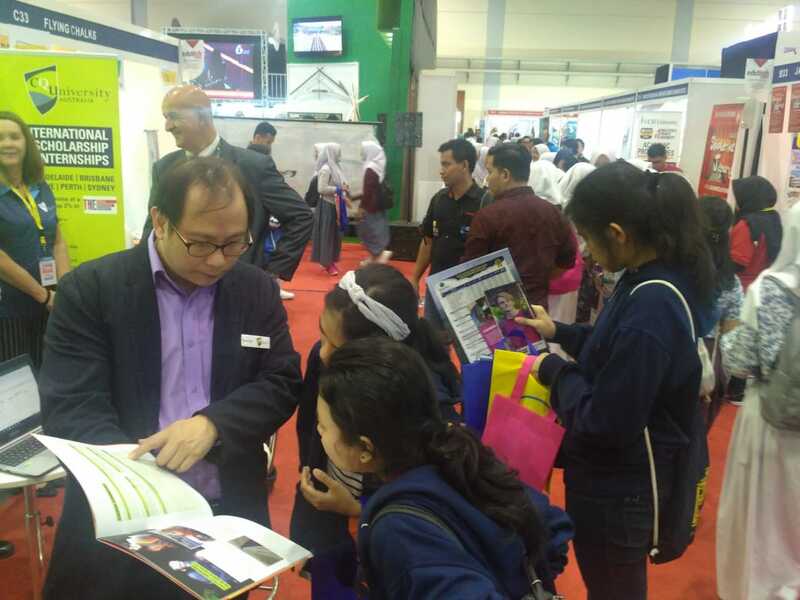 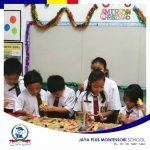 Jpmontessori.sch.id – Today we went to Education Fair in JCC. 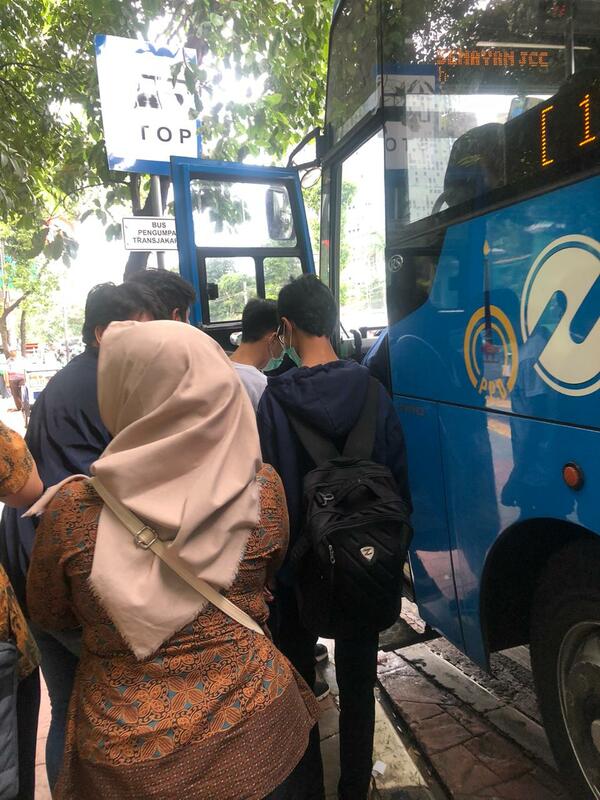 It is in South Jakarta. 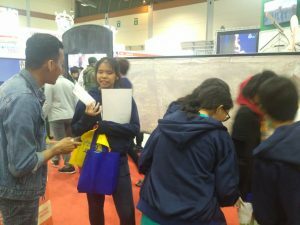 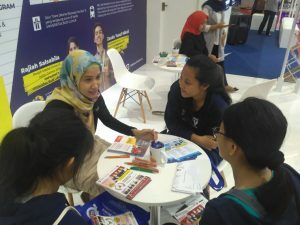 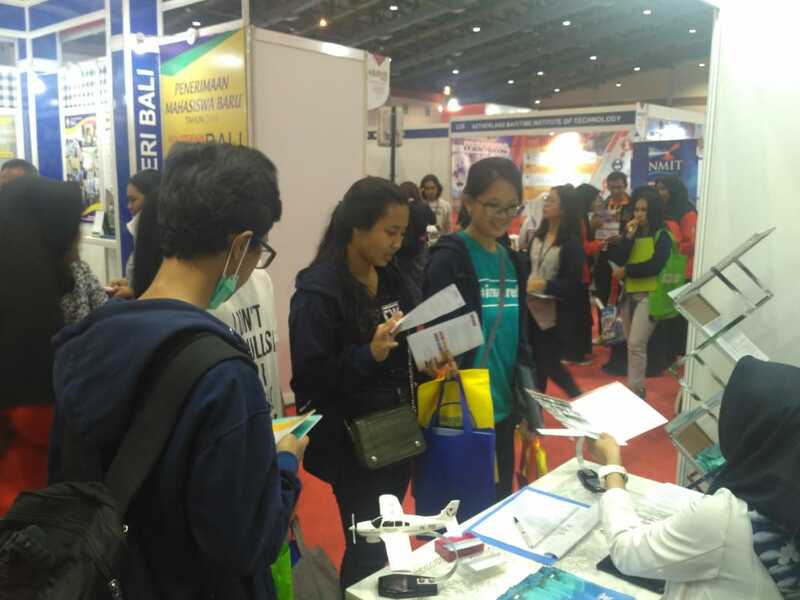 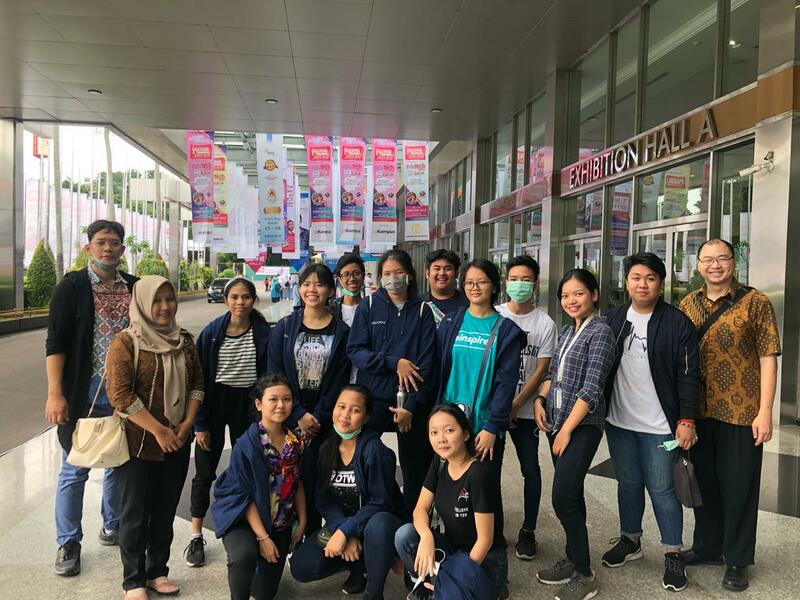 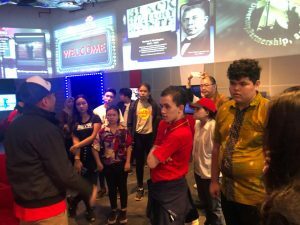 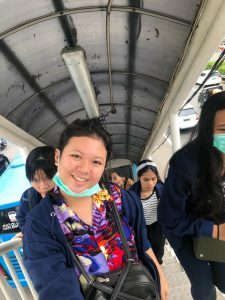 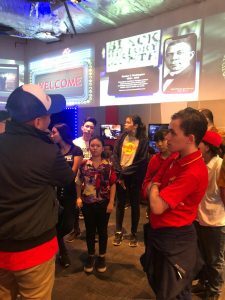 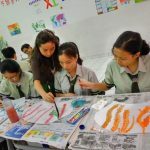 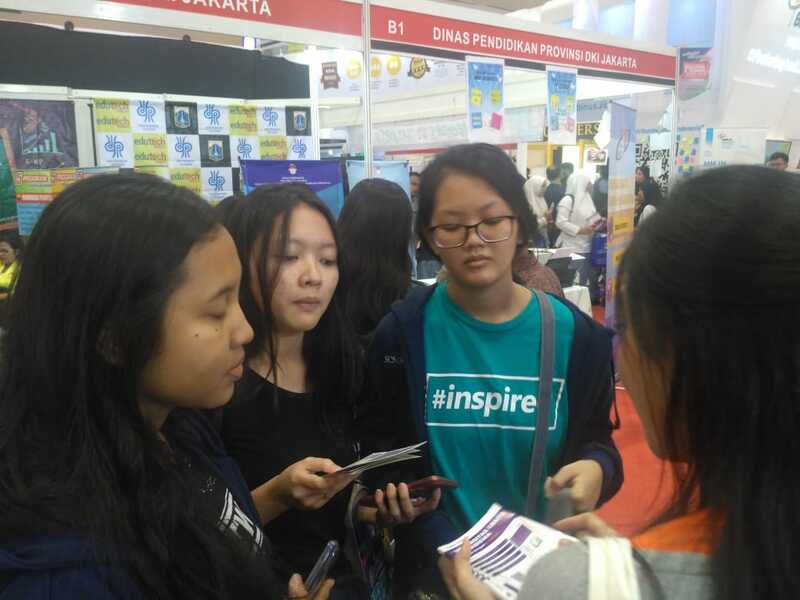 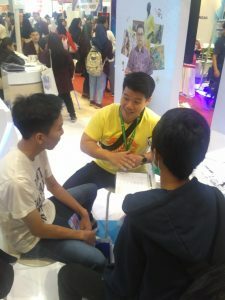 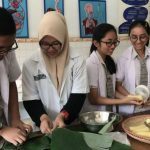 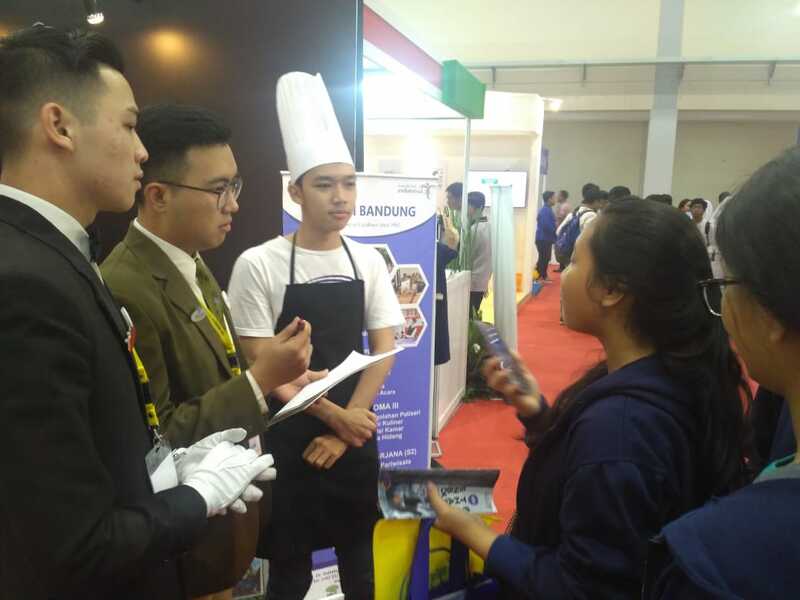 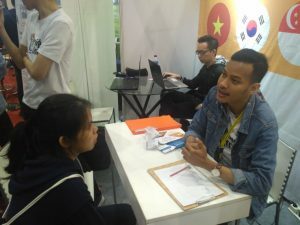 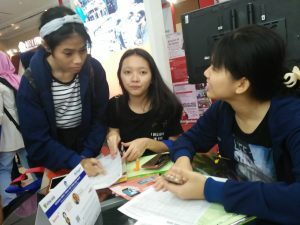 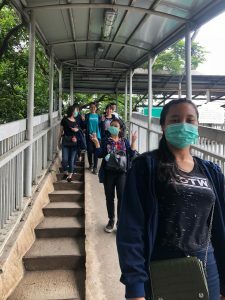 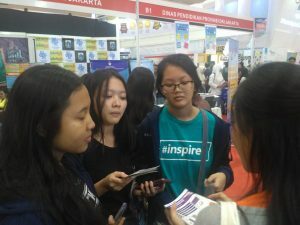 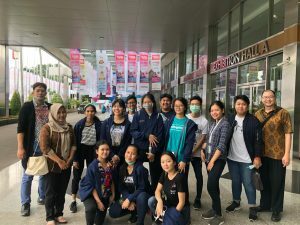 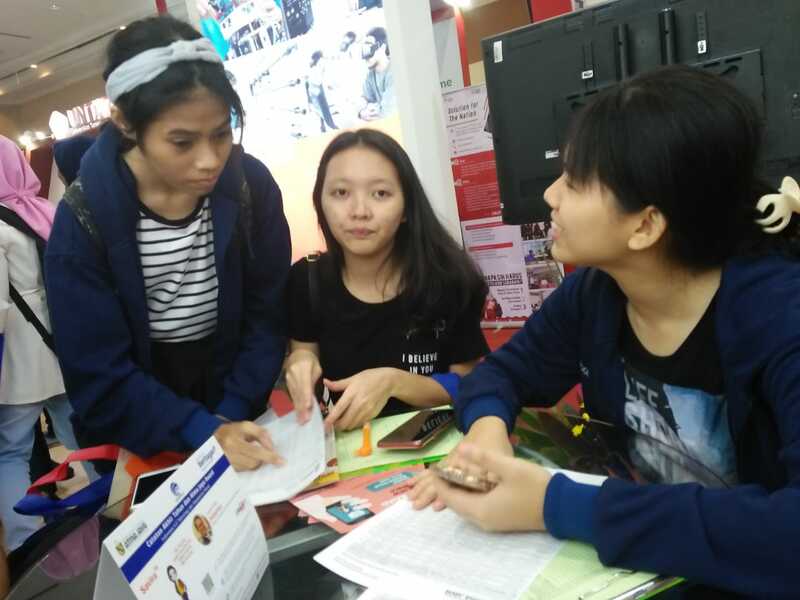 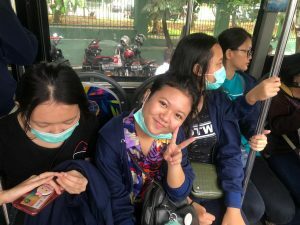 The event has given an opportunity for high school students to explore more information about Universities in Indonesia. 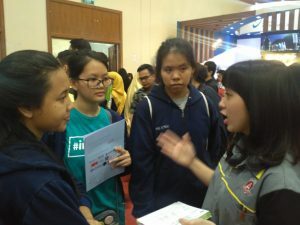 It is an event that JPM students were able to meet and greet the academic representatives. 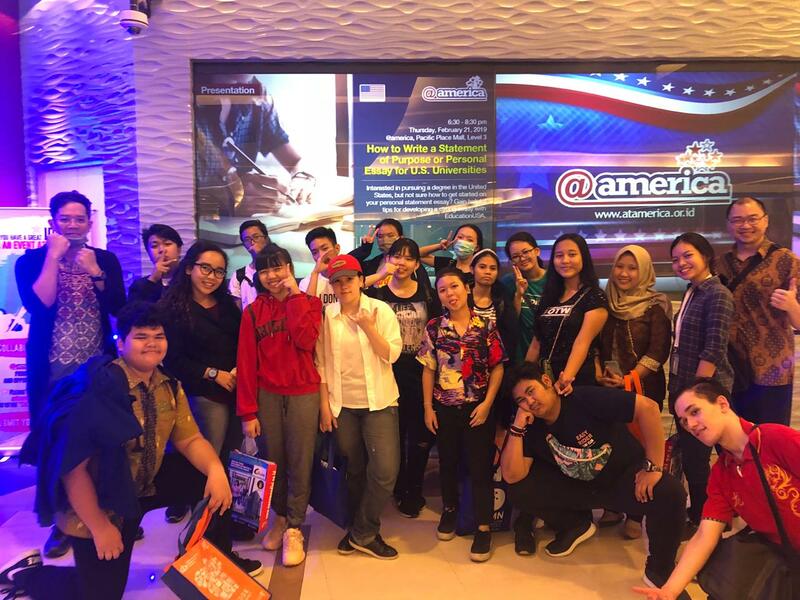 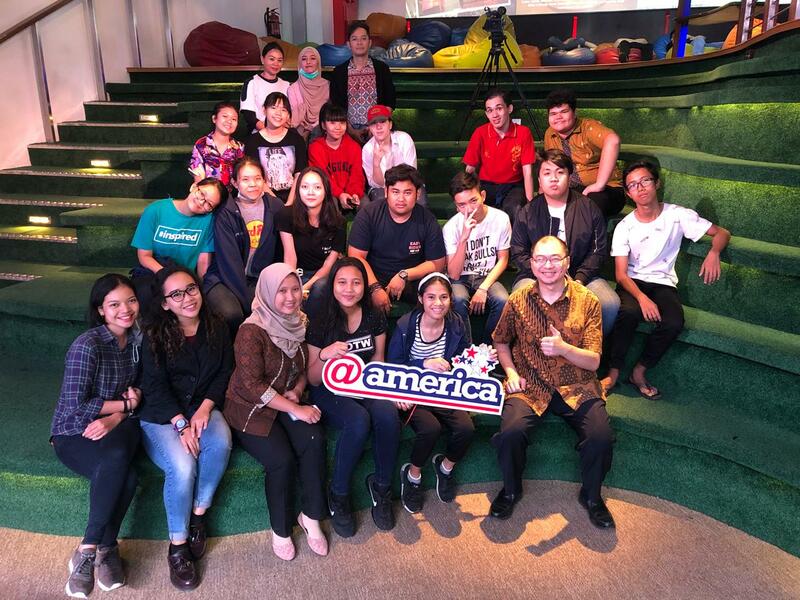 Moreover, we visited @America, representative place of US Embassy in Jakarta. 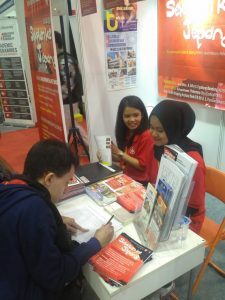 We asked further information about all the events that are held there. 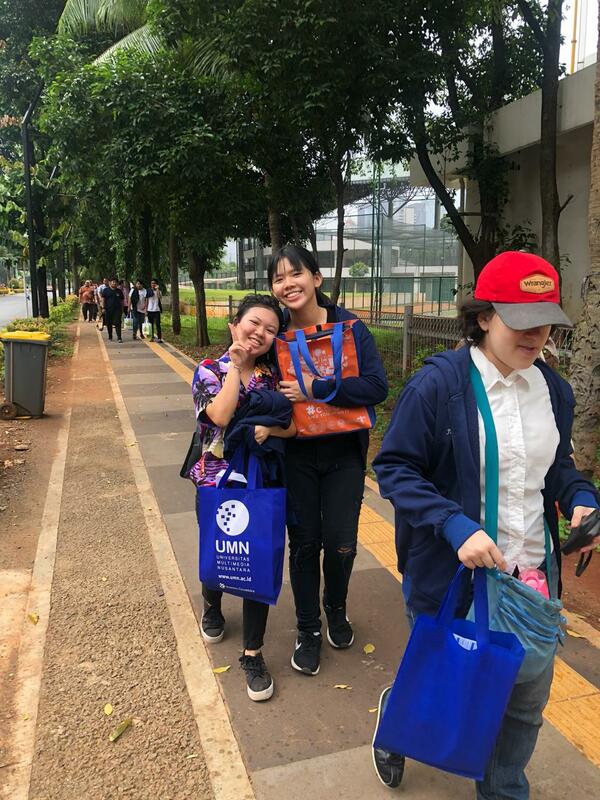 We took a walk from JCC to Pacific Place. We imagined that we were in Singapore or Tokyo. 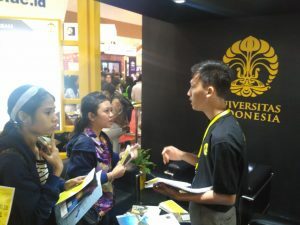 We are proud being Indonesian and JPM students. After getting various kinds of information, it is hoped that in the future we will be able to choose the best place of higher education. 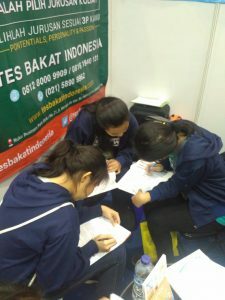 Of course accompanied by hard work and hard work.